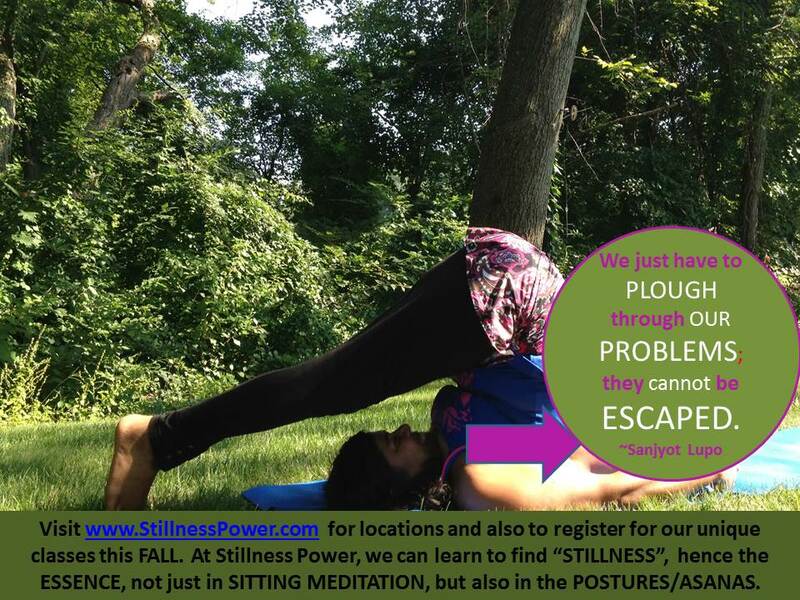 HALASANA or PLOUGH on the FIELDS :). WARNING : Consult your PHYSICIAN before starting any exercise program. Categories: aerial yoga, Health, Meditation, Poetry, Stillness, Stillness Power Yoga, Stress, Uncategorized, Yoga, Yoga Classes near me | Tags: #yogalowellma #yogawestfordma, #yogalowellmess #yogachelmsfordma #yogaclasses, Body, earth, health, Heart, Heed, Hidden, Learn, life, Light, Love, Meditation, message, Mind, Motivation, philosophy, Photography, Power, shine, Spirit, Stillness, Well-being, Wisdom, Yoga | Permalink.